ASTANA – The National Museum of Kazakhstan unveiled the “Old and New, Great and Unique” exhibition, displaying some of the world’s most prominent art pieces. 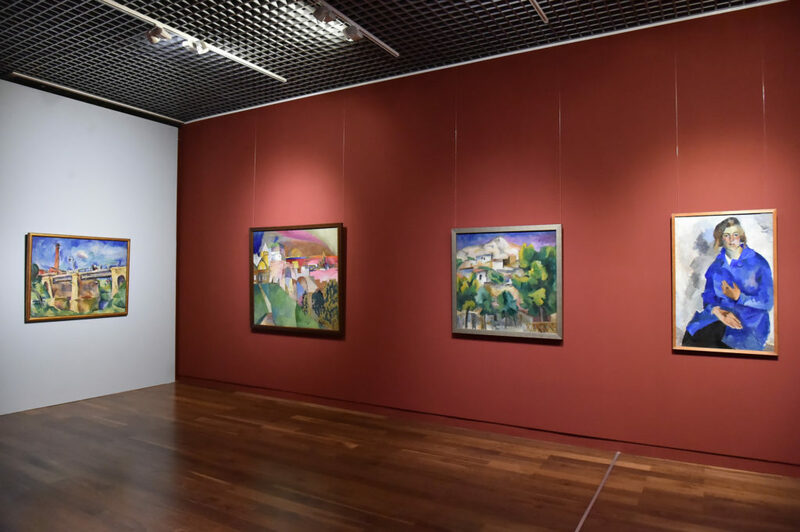 Among 45 exhibits are the works of Salvador Dali, Pablo Picasso, Albrecht Dürer, Marc Chagall, Joan Miro and Pierre Auguste Renoir. 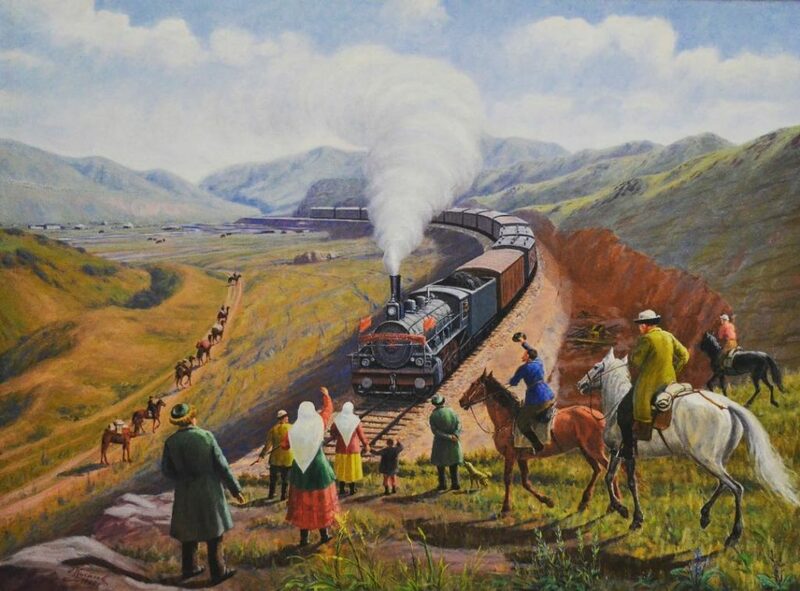 Work of well-known Kazakh artists is also on display, including works by Abylkhan Kasteev, Oral Tansykbayev, Zhanatai Shardenov, Shaimarden Sariev, Sakhi Rohmanov, Tokbolat Toguzbayev, Alexei Stepanov and Yevgeniy Sidorkin. “This is a rare exhibition. The dialogue of geniuses through the prism of centuries and continents. It is a unique opportunity to get to know fine art of old masters through the lens of our time. The view from Astana at ‘Old and New, Great and Unique,’ world art rarities from private collection that was accumulated in the past quarter century with great attention and love and was handed for the permanent display to the Pygmalion art gallery,” said the organisers. The items are part of the private collection of Kazakh artist Yerbolat Tolepbai. “The art in the private collection is a special mystery and secret that one can only get closer to but cannot solve it to the end and tap into its meaning because the collections bring art of different eras and countries together revealing our similarity with artists who lived hundred years before us. This is a spiritual closeness of the common human heritage that is particularly revealed and gets stronger through the prism of national [art],” according to a statement by the organisers. “I believe many people know Yerbolat Tolepbai. He is not only a wonderful artist, but also an understanding and intelligent person. 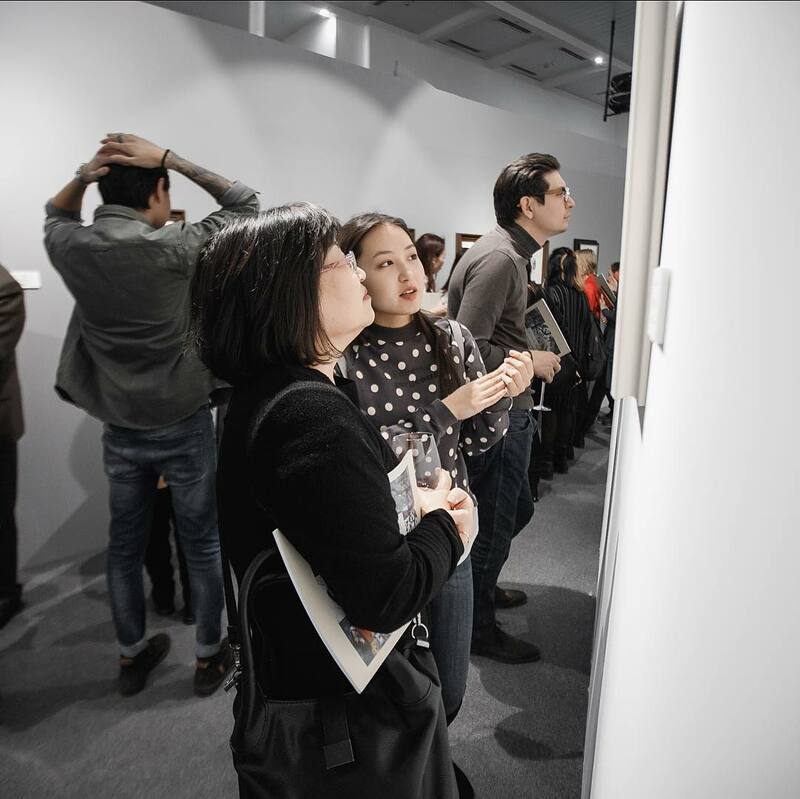 He wants our visitors to be closer to world art and seeks to bolster interest to real art among our young people and the real art is immortal,” said exhibition curator Olga Baturina.